Our parents grew up in a simple world of only peanuts. Need protein? Why eat meat when you could eat nuts? Nuts are a reliable source of healthy fats and protein and a great snack, especially when eaten in the form of nut butter. The variety of flavors and “nut personalities” is abounding. Go Nuts over these snack ideas. A copy-cat of peanut butter, almond butter may sound like a new thing but almonds have been a player for as long as peanuts. Don’t let your attachment to peanut butter stop you from trying this nut butter that is packed with vitamins and minerals. Some people even argue that almond butter holds more nutritional value than peanut butter. 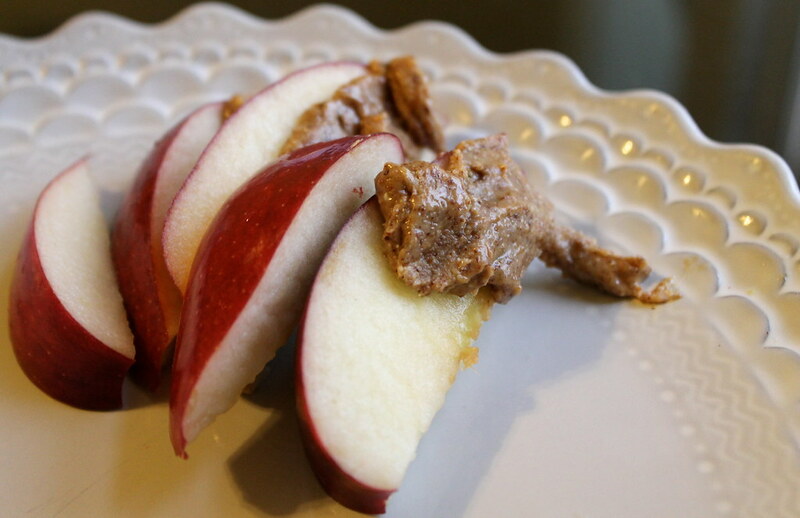 Cut up some apple slices and dip them in almond butter for an afternoon reboot. The taste and texture, while similar to peanut butter, changes the pace by offering the unique cashew flavor. It’s a little saltier and bitter in flavor, making it great when paired with a sweet partner. Pair two apple slices with cashew butter and honey in between for a savory sandwich. The American classic. JIF, Peter Pan, Skippy: most people feel nostalgic thinking of this favorite childhood pantry item. Whether it acts as the glue for your Wonder Bread and grape jelly or is a creamy scoop upon your silver spoon, you can always count on peanut butter to bring the happy home. 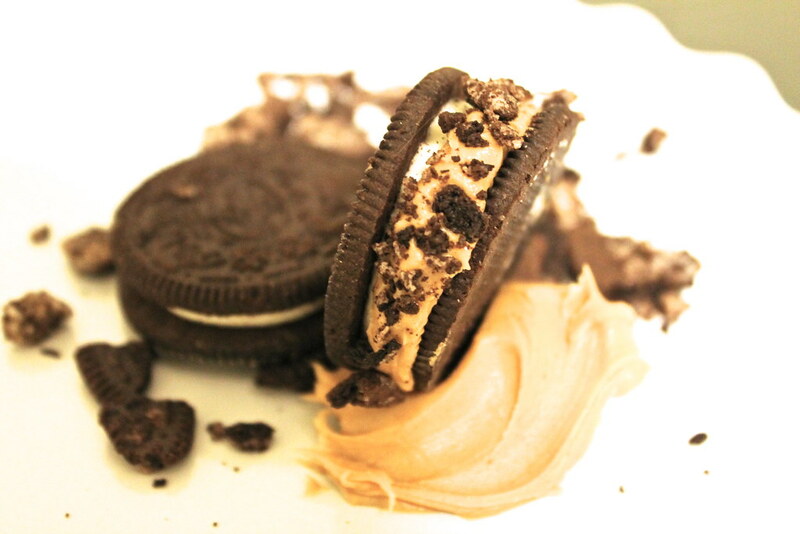 For a Throwback Tuesday, grab some Oreas and JIF to relive Parent Trap. Powdered peanut butter? Okay, it sounds weird, but this powder is 85% less calories than regular peanut butter and is a great substitute in a smoothie. All you need is to add water to create this creamy, and surprisingly delicious treat. Hello, chocolate. One word for you: Nutella. If you’re looking for an alternative to Nutella, Justin’s brand makes a delicious chocolate almond butter and chocolate hazelnut butter. 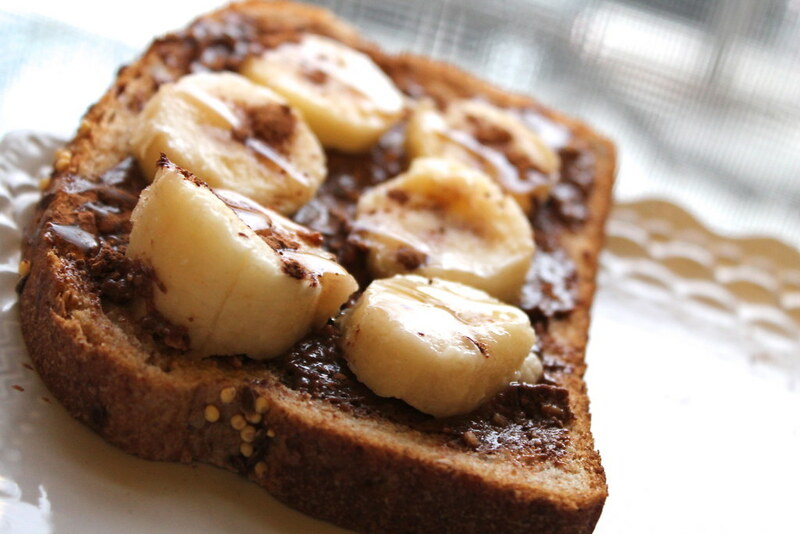 For a healthy breakfast (or dessert) fix, toast some bread and spread hazelnut butter with banana slices on top. All I can say is that this butter is a creamy, gooey version of walnuts. I’m sure it would be great on an apple, or in a baking recipe, but since I’m personally not a big fan of walnuts, I won’t be rushing back for more. Now that you know more about nut butter than you ever thought (or hoped) you would, maybe next time you’re at the store, try something new, branch out and go nuts!